The Most Powerful/Flexible Digital & Electronic Woocommerce from Kutethemes! 7+ Premade demos already to use! There are so many reasons to choose TechStore. Here are our awesome features! 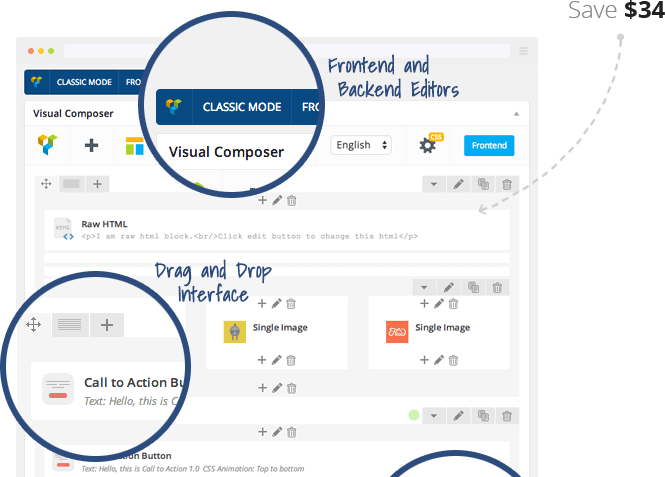 Our theme is inegrated with the extended license for Visual Composer & Revolution Slider plugin! 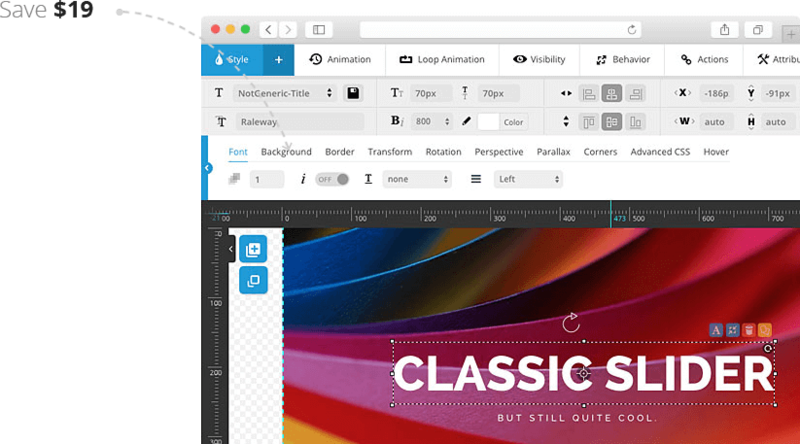 Start creating your website today with Techone now!